Children 2 and UNDER do not require a ticket. Event occurs Saturday, April 13th 8:30 am - 10am. Space is limited. This is an event of families, everyone must have a paid event ticket to enter the attraction. Before 10am. No child drop offs. 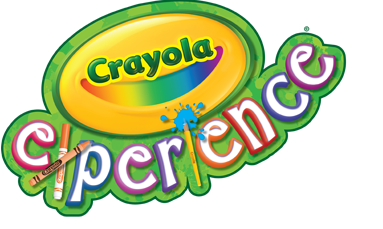 Get special deals and updates about Crayola Experience in Plano, TX!